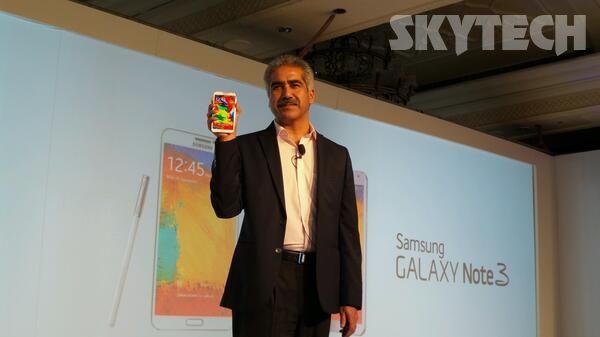 Samsung mobiles have launched the Galaxy Note 3 in India. 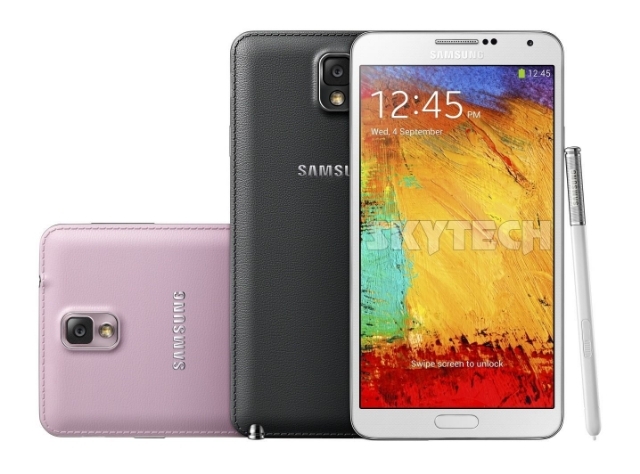 The Galaxy Note 3 sports a 5.7-inch Full HD Super AMOLED display. Under the hood it has a 1.9 GHz Octa core Processor. It runs on Android 4.3 Jelly Bean out of the box. It has a 13MP rear camera with LED flash and a 2MP front-facing camera. 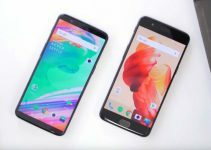 Its worlds first phablet which has 3GB of RAM. The S Pen stylus is now enhanced with Air Command, Action Memo, Scrapbook, Screen Write, S Finder, Pen Window, S Note, Multi Window, new Easy Clip and Direct Pen Input features and much more. Samsung is offering many goodies like games, free cloud storage and much more. Samsung Galaxy Note 3 will be available starting at 25th September in Jet Black and Classic White colors and it is priced at Rs. 49,900.